Is your Mac running slowly? Annoying adware, like pop-ups, or malware could be the problem. Adware Cleaner scans for and removes code that degrades system performance or attacks your system. Stay clear of adware with built-in prevenative measures and automated quick and easy hard drive scans. 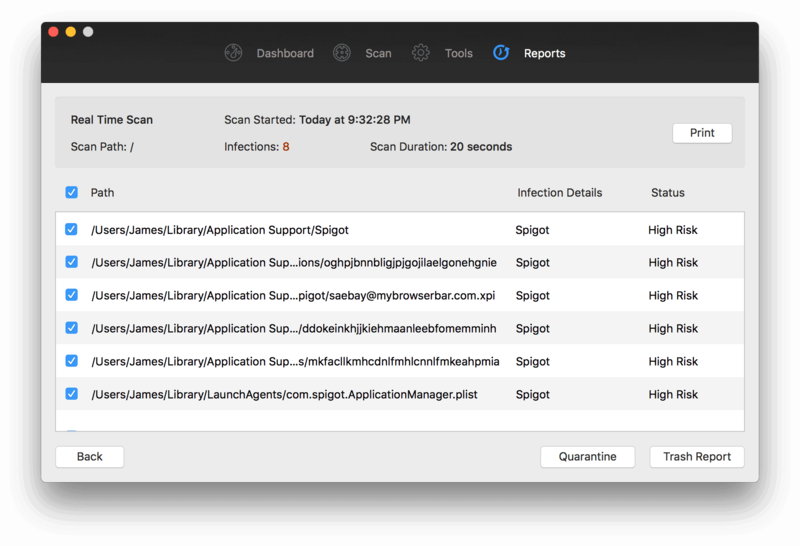 Identify pop-ups and scams with comprehensive scans of your Mac that pinpoint their exact location, allowing for quick and easy removal. 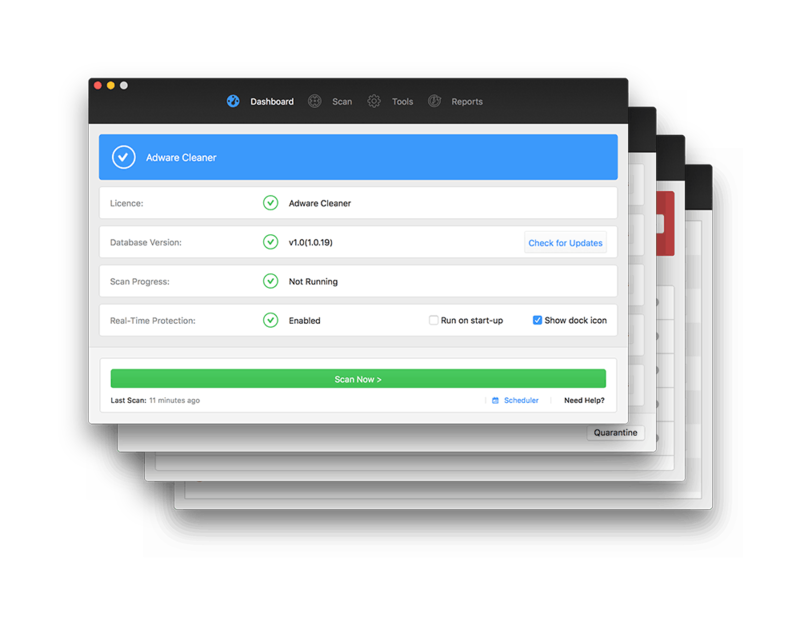 Set a scheduled scan to easily protect your Mac and location infections before they do any harm. 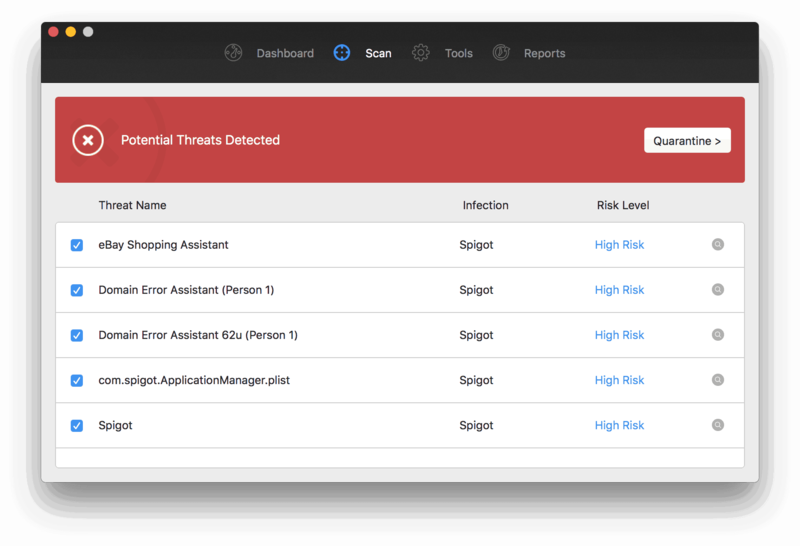 View detailed scan reports with a breakdown of any infections found, their risk status, path location and an ability to quarantine. 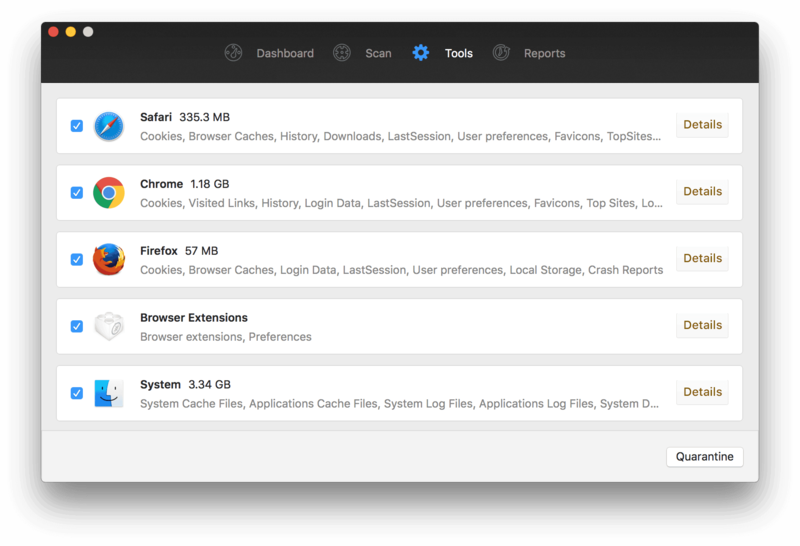 Remove browser add-ons from your Mac with ease using the scan tool to locate and delete those which you deem to be unnecessary. 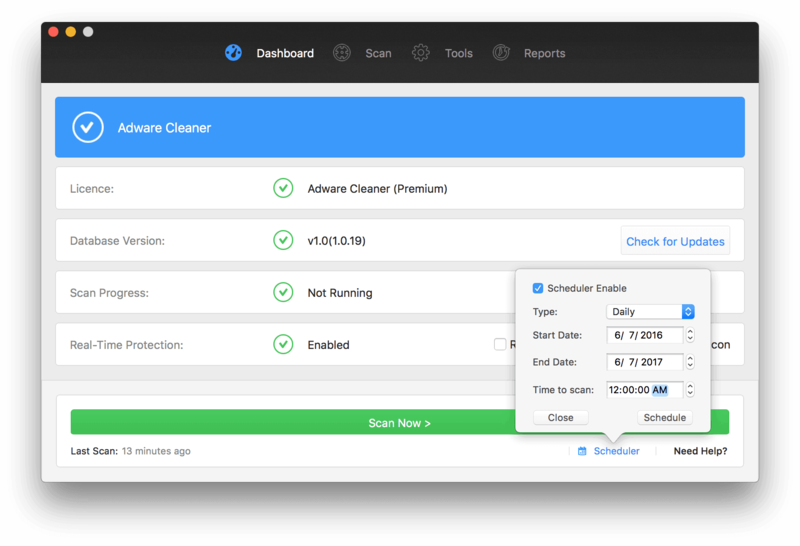 Check out our full feature set and technical specifications to discover more about Adware Clear for Mac.